The Place: The Ch. de Fargues estate in the village of Fargues in Sauternes. The Lur Saluces family settled at Fargues in 1472 and has owned properties there since. Through dowries, Ch. de Malle and Ch. 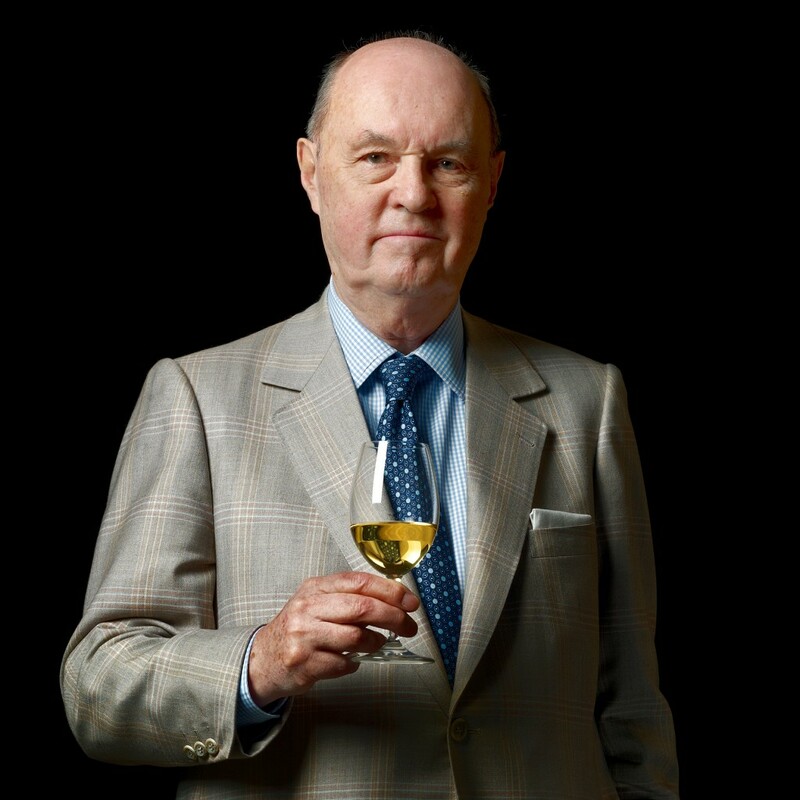 d’Yquem along with Coutet and Filhot, came into the family’s possession. While these properties prospered, de Fargues languished as a farm producing merely average red wine rather than the sweet white Sauternes. It wasn’t until 1922 that the Lur Saluces family began to look on de Fargue as a potentially great Sauternes estate. Since the first Sauternes wines (1943 vi ntage) were released in 1947. Ch. de Fargues has steadily improved as a Sauternes to the point that today it is considered in the same class as Coutet, Riessec, Suduiraut, and Climens. Due to the Lur Saluces family ownership, Ch. de Fargues has often been mentioned as “the second wine of Ch. d’Yquem” (a plausible mistake) but the two are in fact separate estates. The 2005 vintage of Ch. de Fargues enjoyed all the weather advantages shared by virtually all the chateaux in Bordeaux. Nature seemed to make the vintage with little human input required. Harvest at Ch. de Fargues started on September 27th and ended on October 27th with the ripest, most botrytis afflicted grapes coming in at the end. The vintage combined the necessary Sauternes virtues of ripeness and freshness.